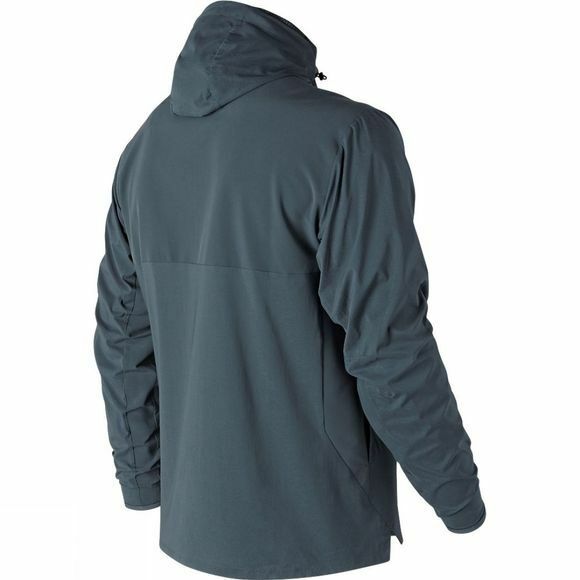 Train to your limit in the men's Max Intensity Jacket. 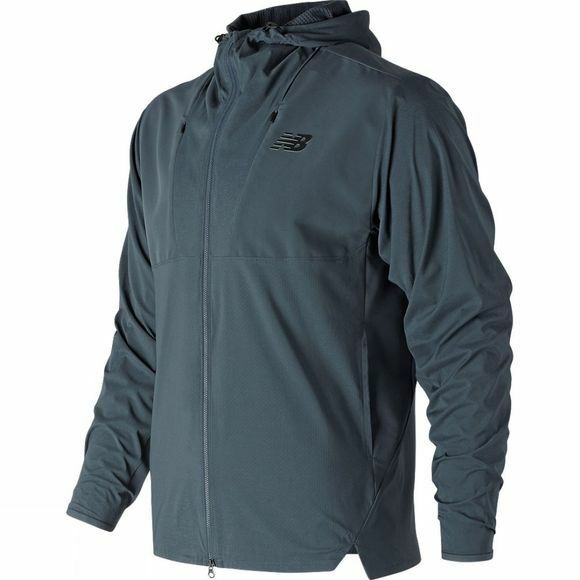 Crafted from lightweight wind- and-water-resistant material, this hard-working layer wicks sweat away fast with NB Dry tech. Extra stretch in the collar delivers superior comfort and adaptability on the court, while underarm insets help allow both movement and breathability.